Project: Investigate the feasibility of a developing a scenario analysis tool for the Popo Agie Watershed that would highlight the potential tradeoffs between the flow benefits of demand management programs (e.g., rotational fallowing of fields across single or multiple irrigation districts) or water-use efficiency projects (center pivots, ditch upgrades) and potential wetland/wildlife impacts. 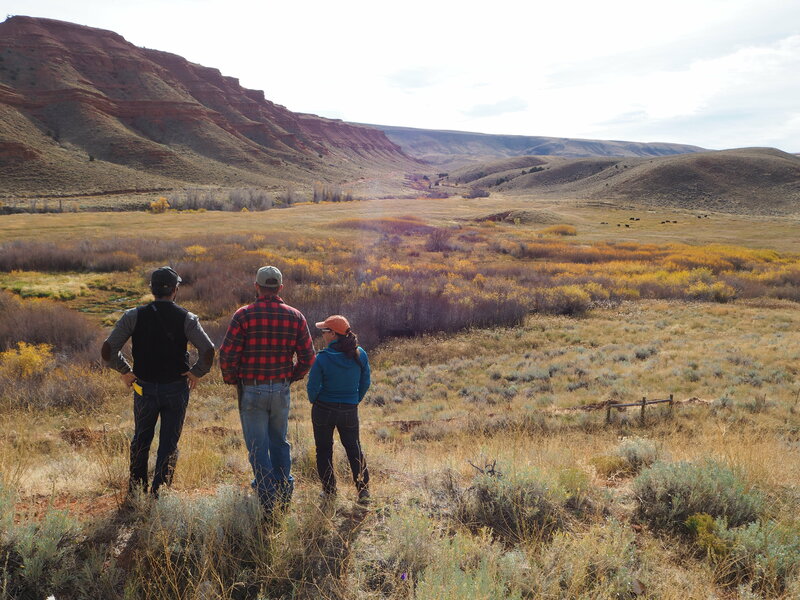 Student will work closely with TNC staff, potential end users and TNC partners working in the Popo Agie Watershed to identify needs and data availability. Outcome: Produce a report outlining the feasibility of developing a scenario analysis tool for the Popo Agie Watershed. Identify most appropriate models, available datasets, what data would need to be developed, and what the tool design could look like (e.g. GIS-based, web-based, maps) to be most effective with end-users and provide site specific information to guide management decisions. If interested, please contact Nick Olson (Nicholas.olson@yale.edu) for more information.